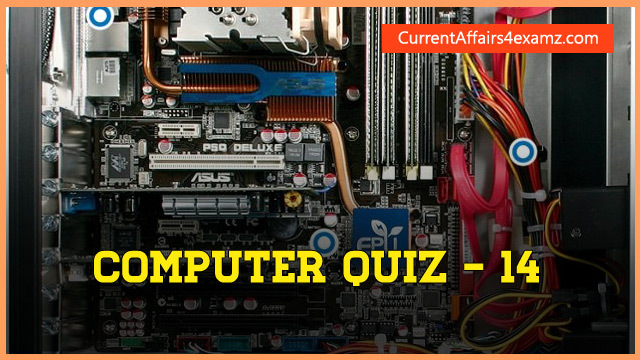 Hi Aspirants, here are some useful Computer Knowledge Quiz Questions for IBPS Clerk 2016. 1. Which computer memory is used for storing programs and data currently being processed by the CPU ? 3. What type of software creates a smaller file that is faster to transfer over the Internet? 5. Which of the following is used for close a tab on a browser? 6. The operating system is the most common type of ____________ software. 7. 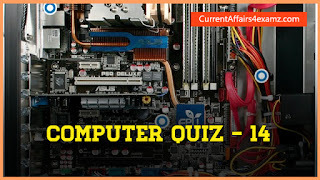 Which of the following is NOT a component of the Central Processing Unit of the computer?